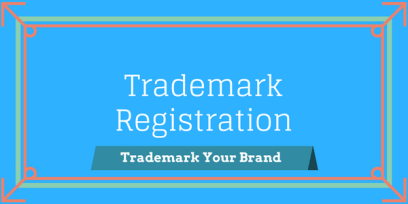 Trademark Registrations is basically used to registers a name, logo or symbol of your business or product and makes you name safe from using it by other peoples. Trademarks ™ is used in the subscript with your brand names for an unregistered trademarks. Trademarks registrations provides a legal protections to your brand name.Trademark registrations provides protections to a name,word, symbols, slogans, design and/or an image representing the business. What if the trademark is taken? If your brand names is taken, no need to worry. On combining your name and logo you can prepare a logo composite marking and can apply as one. This is the strategy used if the trademarks is taken. TM stands for Trademarks whereas SM stands for Service Marks, this both can be used by one who has filed an applications and notifies the public that the company is claiming for exclusive ownerships of the trademarks. And the one can use ®symbol once the trademarks is registereds. After three days of filing, you can use the TM and the process of getting registered certificate for ®will take upto 8 months or mores. Any person who wants to get its name registereds can apply for a Trademarks by the submitting the applications form with all the essentials documents. Are Trademarks, Patents and Copyrights are the same? No, these three are not same. However, all three is used for protectings intellectual properties but are fundamentally differents from others. Do I have to hire an attorney when filing to register my trademarks? You can file your application by your own as it is an easy process. For complex cases, attorneys are needed after filing the applications. To save time and money, you can even fill your application onlines. Through online services, you can start the trademark process and if neededs, can switch to trademark attorneys laters. When can I use ™ with my Trademark? After filing your application with the government you can use ™with your trademarks. Trademarks agents are those who are qualifieds enough and and offers advice related to all legal services , files trademarks applications, opposition cases and granting applications. It is must for an individuals to clear a preliminary examinations, for qualifying as trademark agent that is conducted once a year by Trademark Registry. 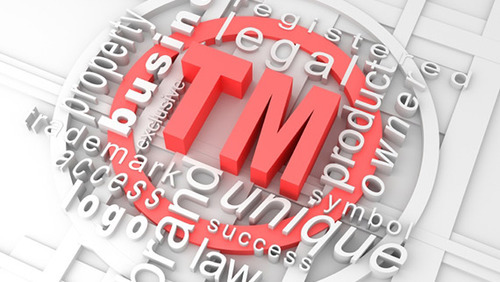 TM stands for Trademarks whereas SM stands for Service Marks, this both can be used by one who has filed an applications and notifies the public that the companys is claiming for exclusives ownership of the trademarks. And the one can use ®symbol once the trademarks is registereds. After three days of filing, you can use the TM and the process of getting registered certificates for ®will take upto 8 months or mores. If your brand name is taken, no need to worry. On combining your name and logo you can prepares a logo composite markings and can apply as one. This is the strategy used if the trademark is takens.